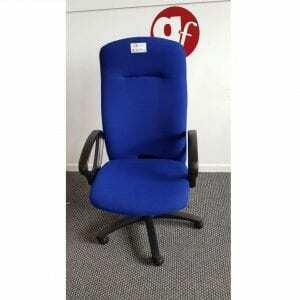 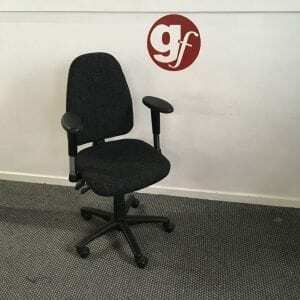 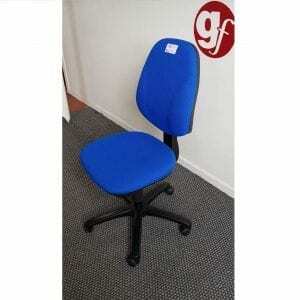 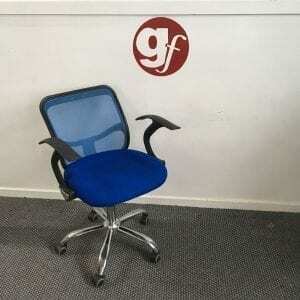 When it comes to office seating, there are no better options than refurbished operator chairs. 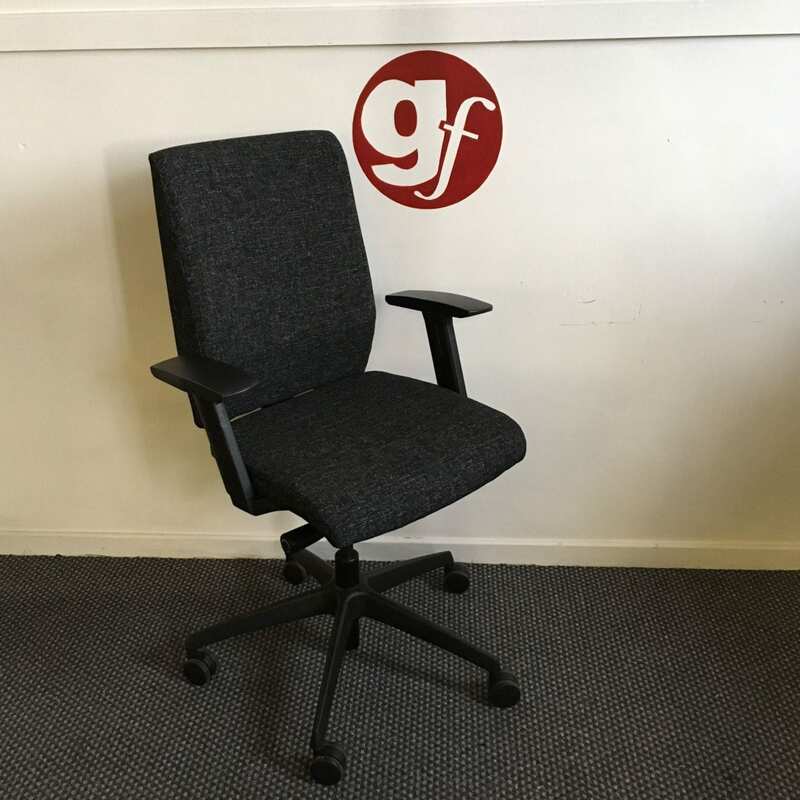 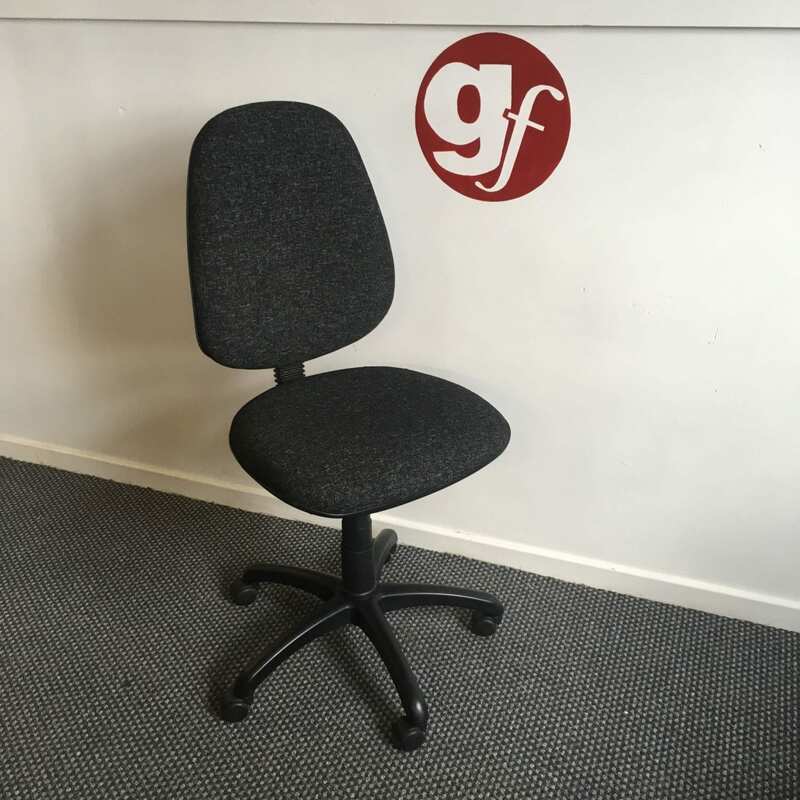 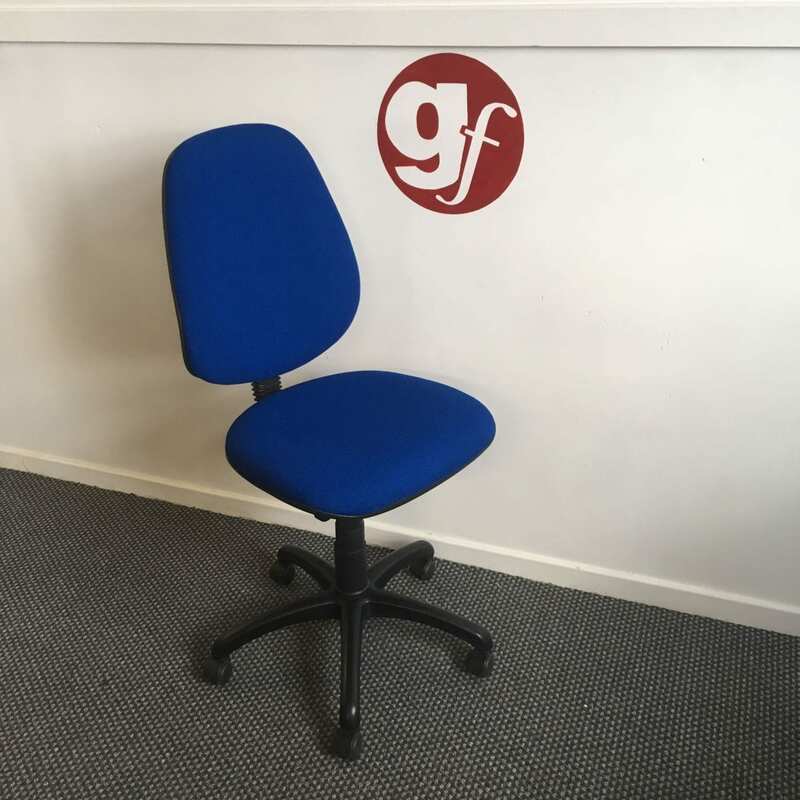 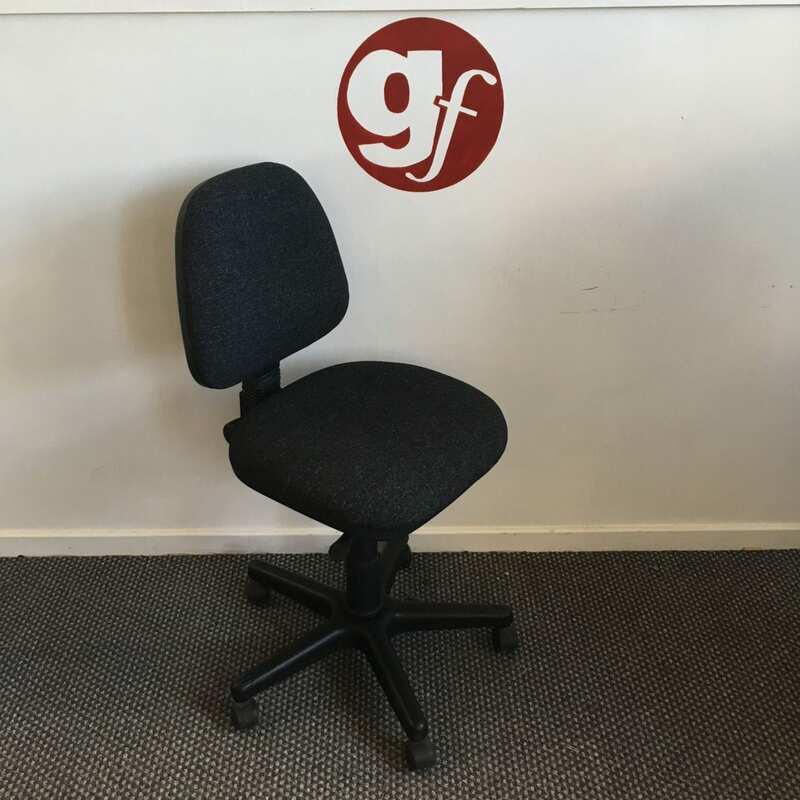 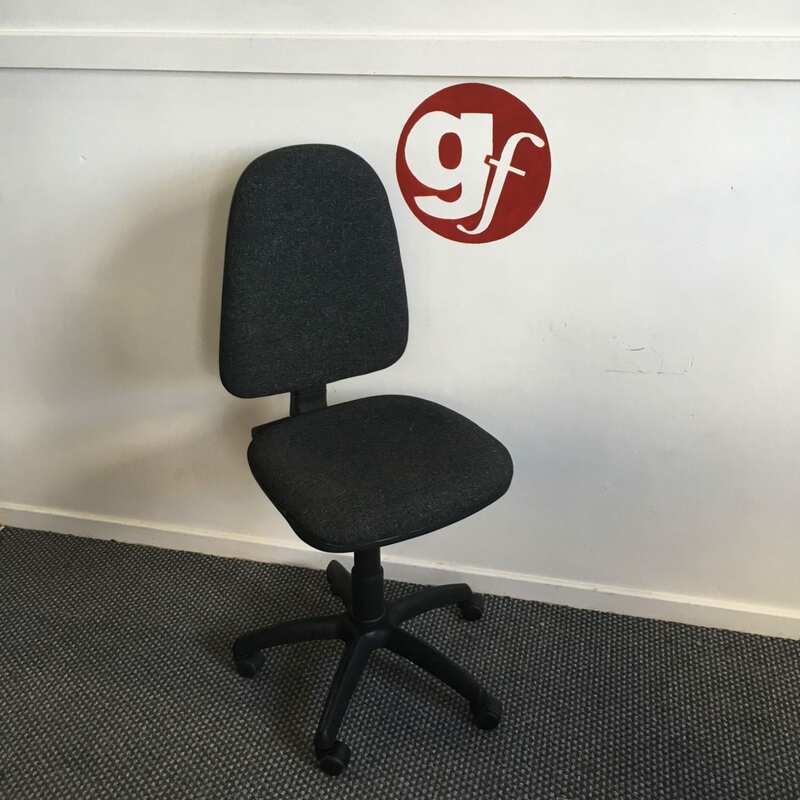 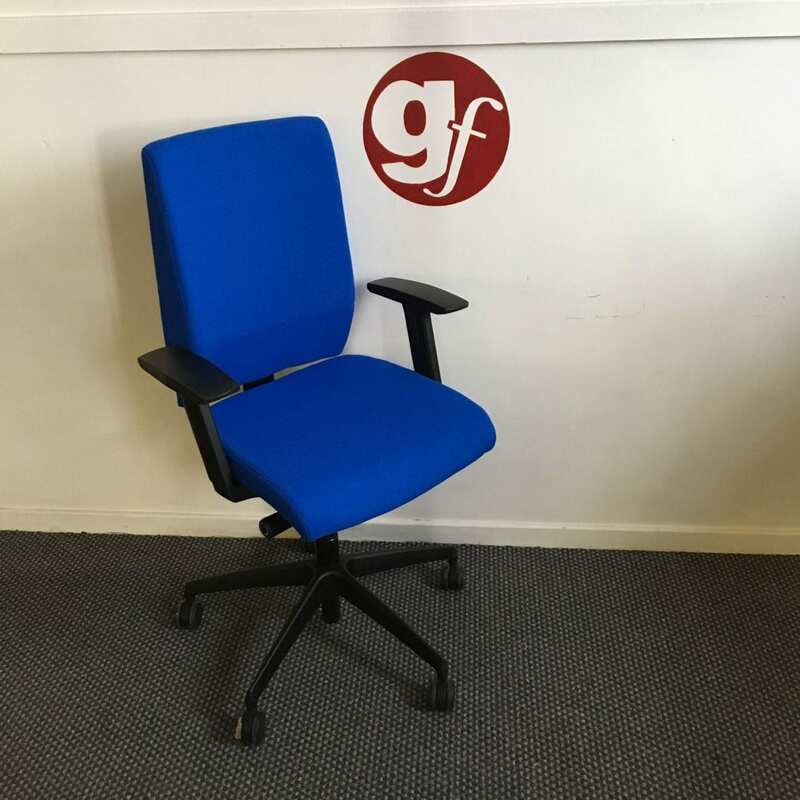 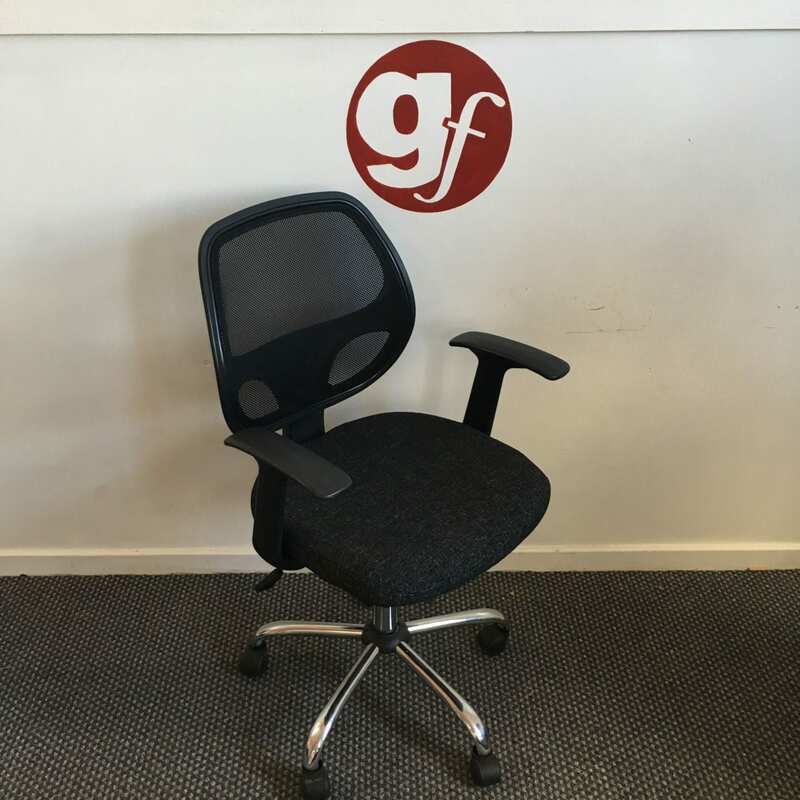 These comfortable chairs are designed to provide high-levels of comfort as well as encouraging productivity in your employees. 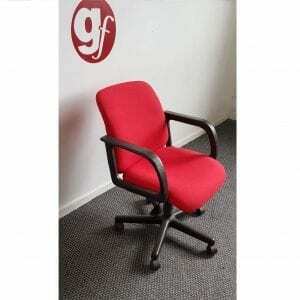 In addition to these great features, refurbished furniture is a great deal cheaper than buying new! 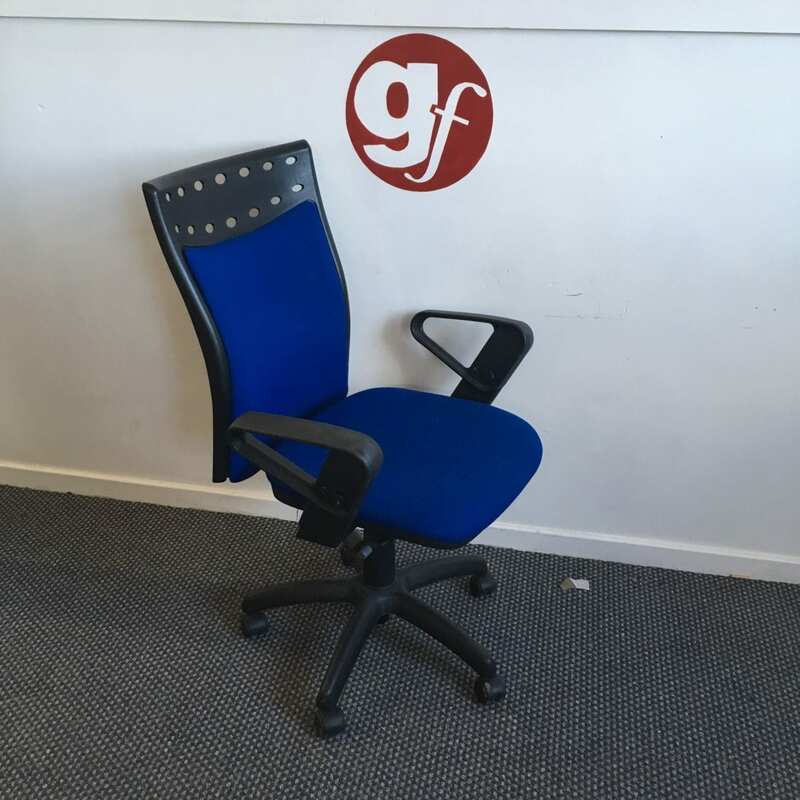 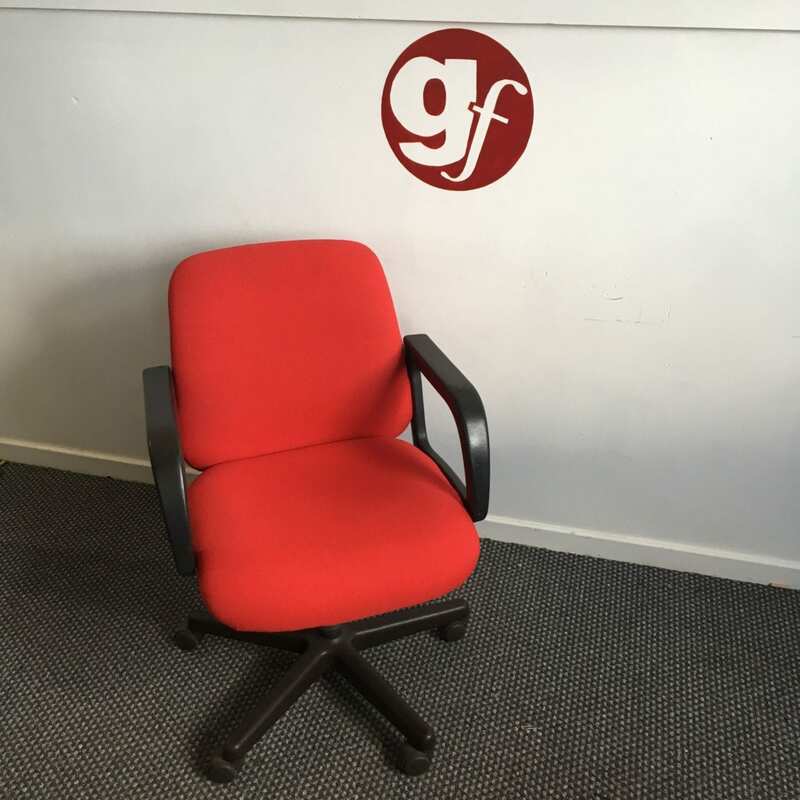 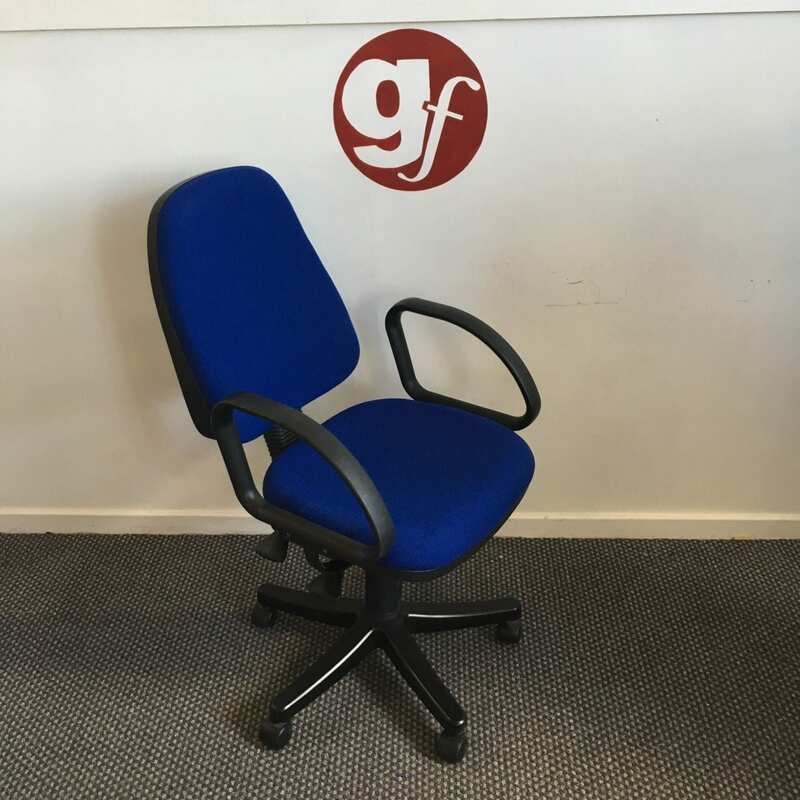 Here at Pennington’s we can deliver high-quality, pre-loved and repaired office equipment and chairs to all kinds of workplaces. 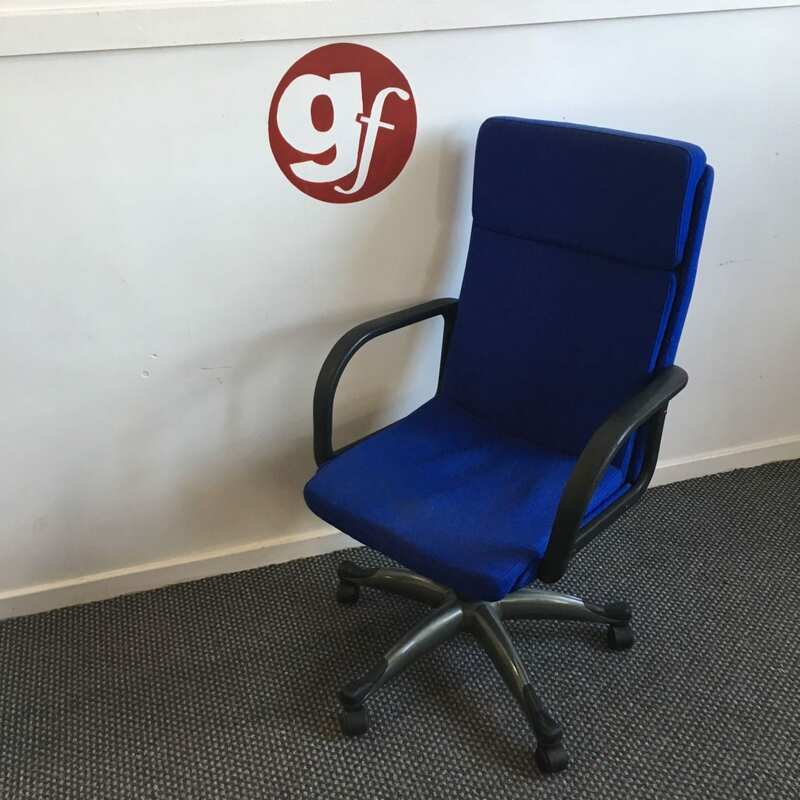 We can quickly deliver the furniture to ensure that your workplace can be up and running in a matter of days, at a fraction of the cost! 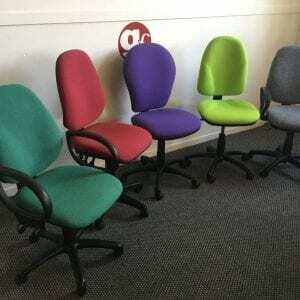 Op Chairs of all Colours, including Red, Blue, Black and White. 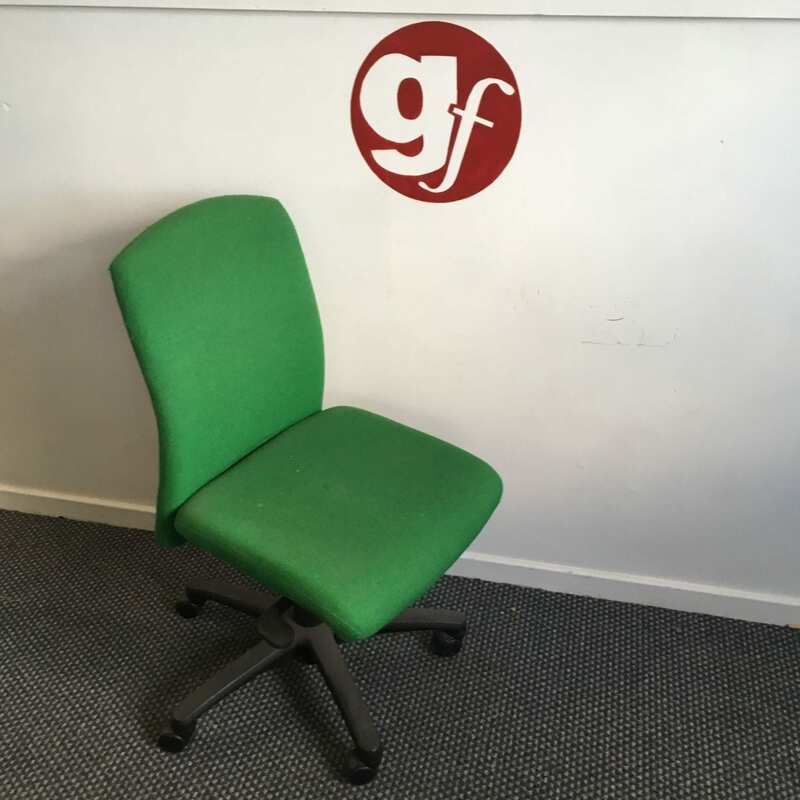 For more information on the wide range of pre-loved and repairs seating options that we can provide, don’t hesitate to get in touch with our professional team today. 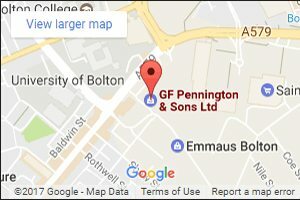 You can email any queries to sales@gfpennington.co.uk or, if you prefer, call us directly on 0800 688 9018.